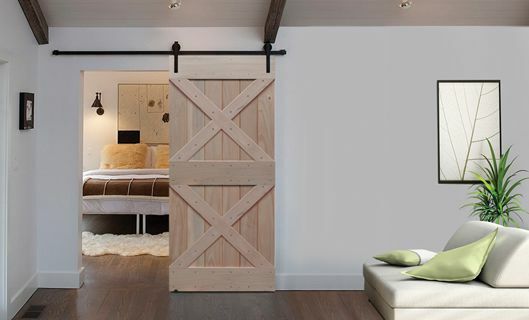 We suggest you get your door pre-hung! When installing an exterior door, unless you are a pro, it's extremely hard to tight-fit an exterior slab door. Pre-hung exterior doors come with weather-stripping, sill and sweep. They are tight-fitting off the shelf. 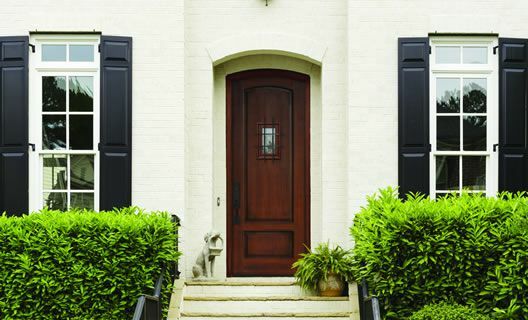 A tight-fit door will save you on your energy bill. 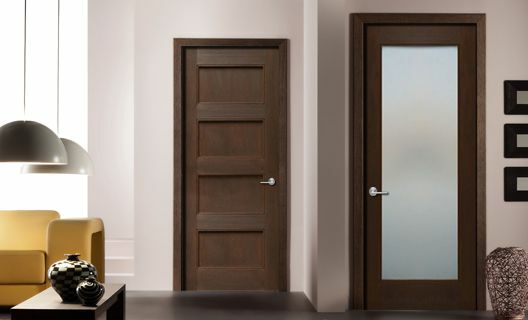 All of our doors are pre-hung by their manufacturer to ensures precise fit and no on-site assembly is required. In addition, it also reduces construction time and lowers project cost. Make sure the new door frame will fit the rough opening. 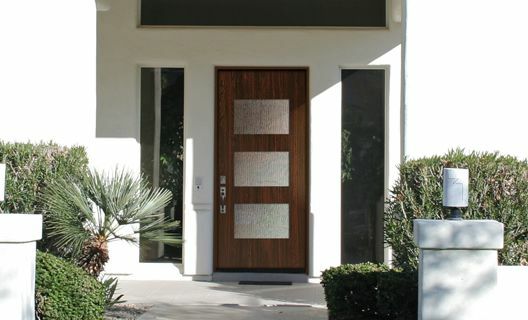 With most doors we offer the option to trim the door if needed, call us for details. 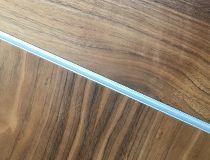 Jamb width refers to the thickness of the wall. The jamb needs to cover the stud plus any wall application such as dry wall or sidings. Know your door handing (swing). See diagram below with illustrations of the various options. 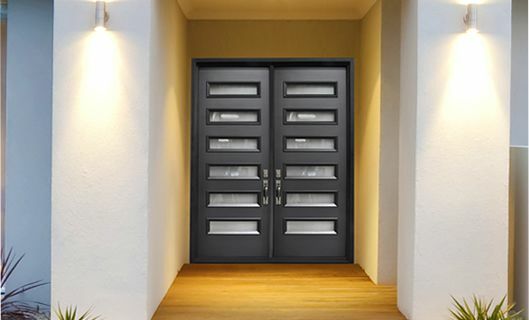 Select casing that matches the door and home style. 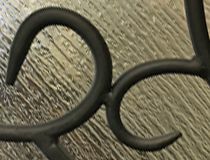 Review finishes of the pre-hung components. 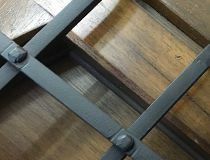 Select finish colors for the hinges, sill and door shoe. 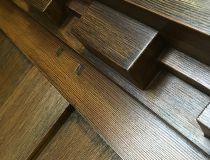 For staining applications we recommend matching the jamb wood species to the door. Getting the rough opening size right the first time, will save you from frustration, when installing your doors. 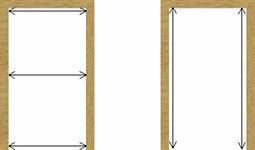 Framing and calculating rough opening sizes are really quite simple. Measure the widths between the studs of the entryway 3 times; from the highest points of the opening, the center points, and the lowest points. Record the smallest width of the 3 measurements. Measure the height (from the floor to the highest point of the opening) on both sides and record the smallest measurement of the 2.